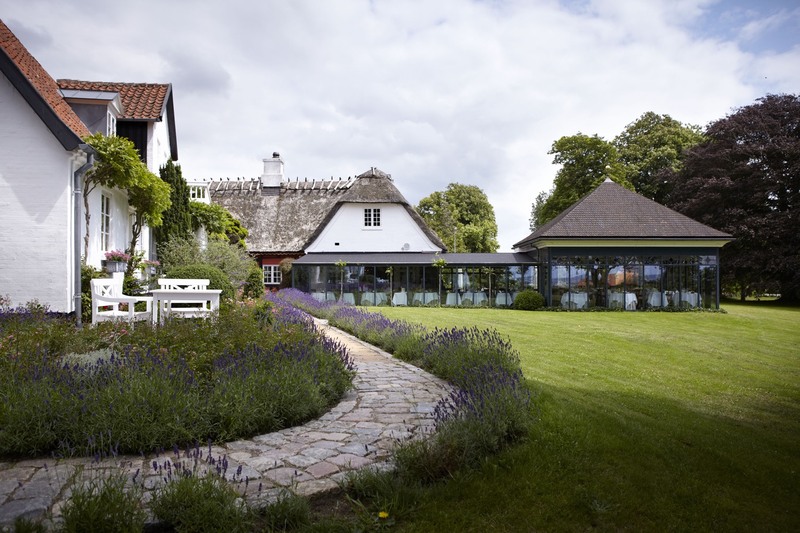 Falsled Kro has 19 unique rooms which are situated at the Inn, Sognegaarden und Ryttergaarden right next to the 1000m2 big herb garden. 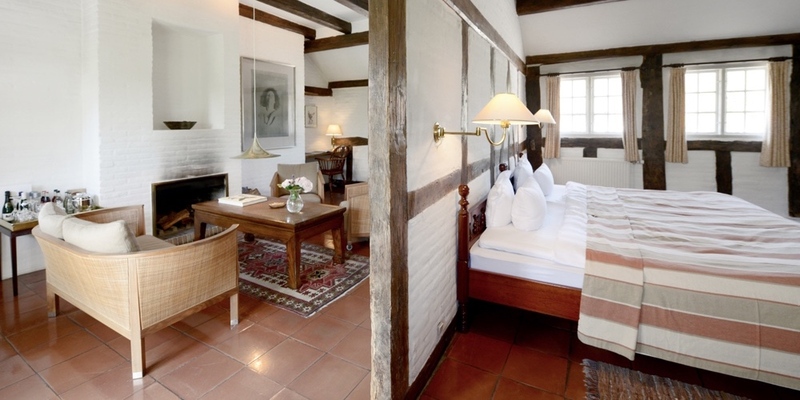 Many of the rooms have a fireplace, bath tub and private terrace. 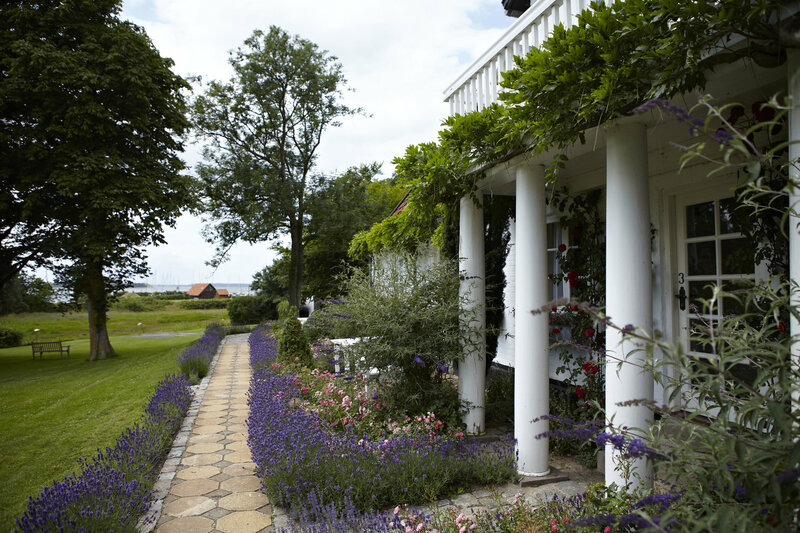 Some of the rooms have a stunning view at the sea, some have their own winter garden or balcony. 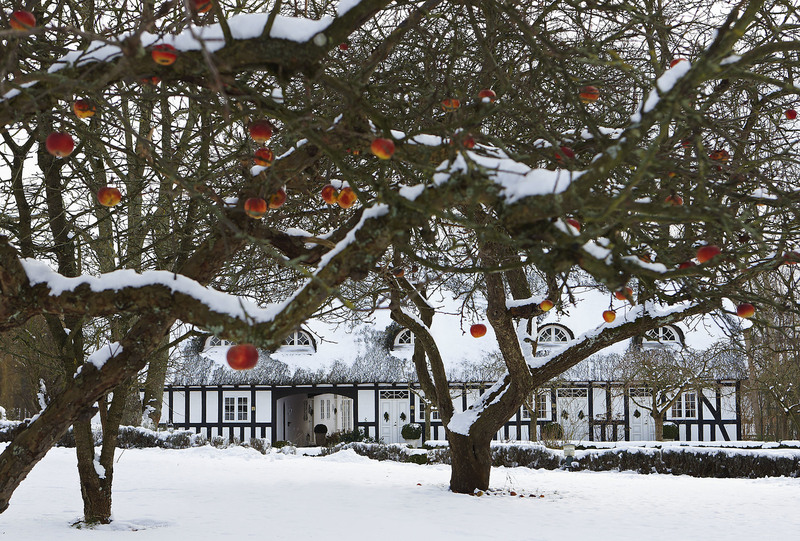 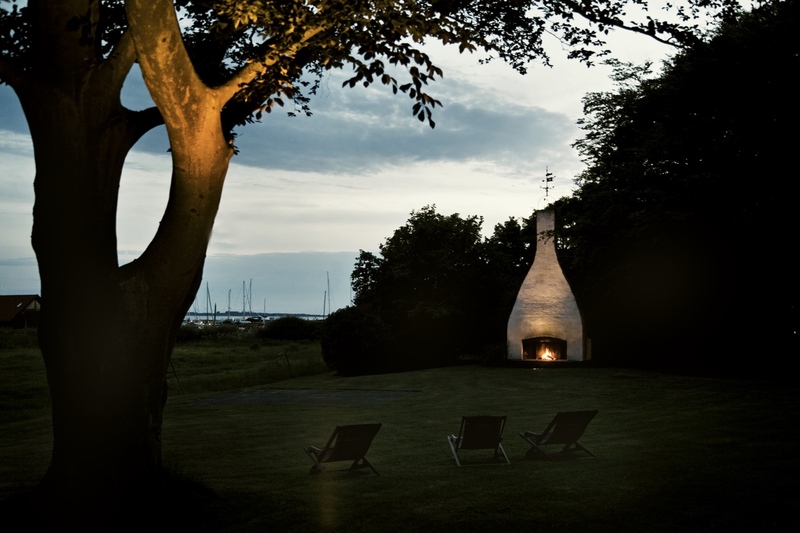 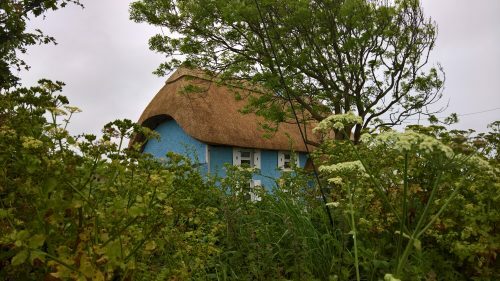 The island of Fyn is called the garden of Denmark - with its lovely elderflowers and dazzling gardens with apple trees. 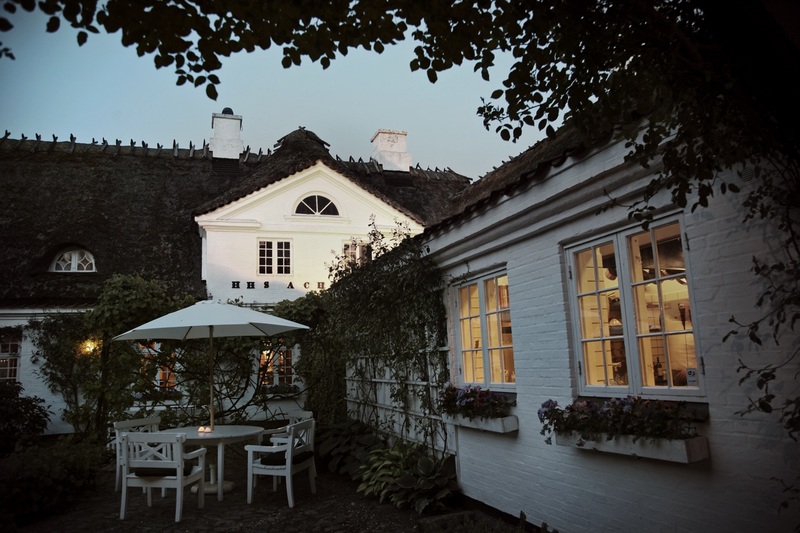 Especially the south of Fyn is known for its many berries and vegetables, which we are lucky to be benefitting from in the kitchen of Falsled Kro. 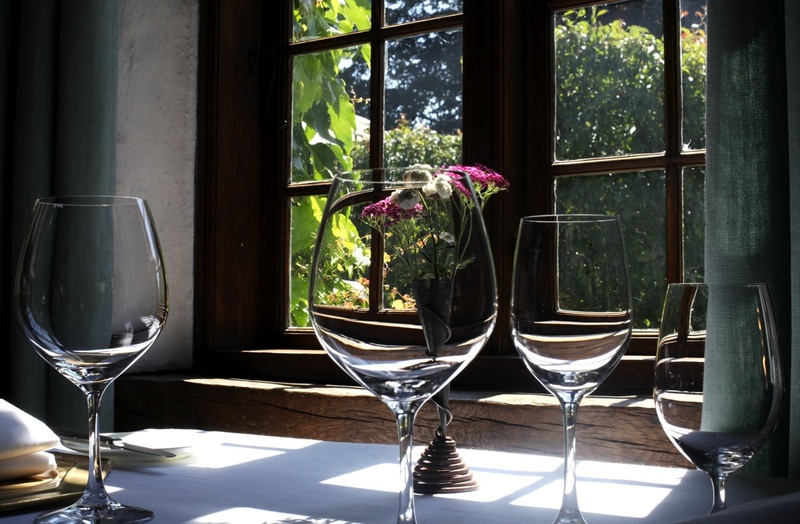 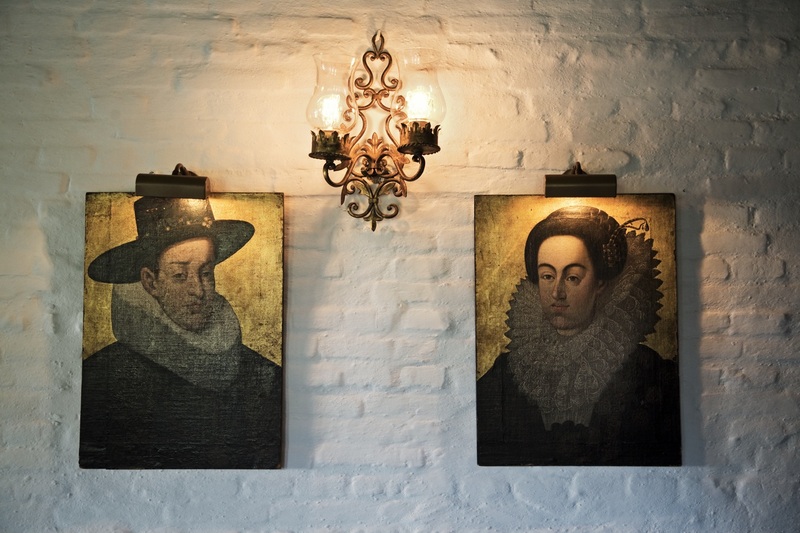 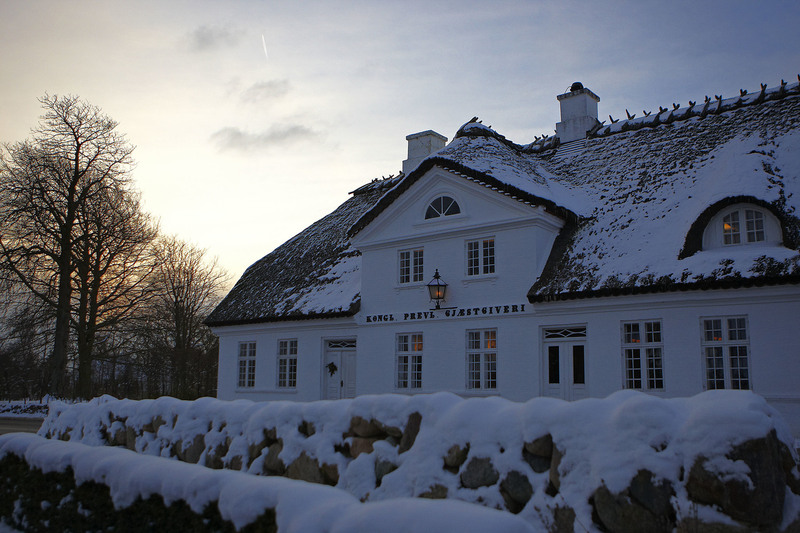 The history of Falsled Kro goes far back and the lovely, old Inn is today internationally known for its gastronomy and caring service.